Maternity Photography is a wonderful way to remember the journey of your pregnancy. 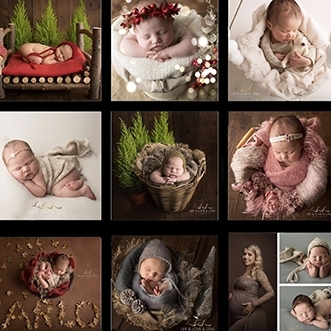 If you are looking to capture images of this special time in your life then Life and Love and Lens Photography can provide you with beautiful Maternity Photography to treasure. So let us create some memories for you. Pregnancy is one of the most beautiful times in a woman’s life. 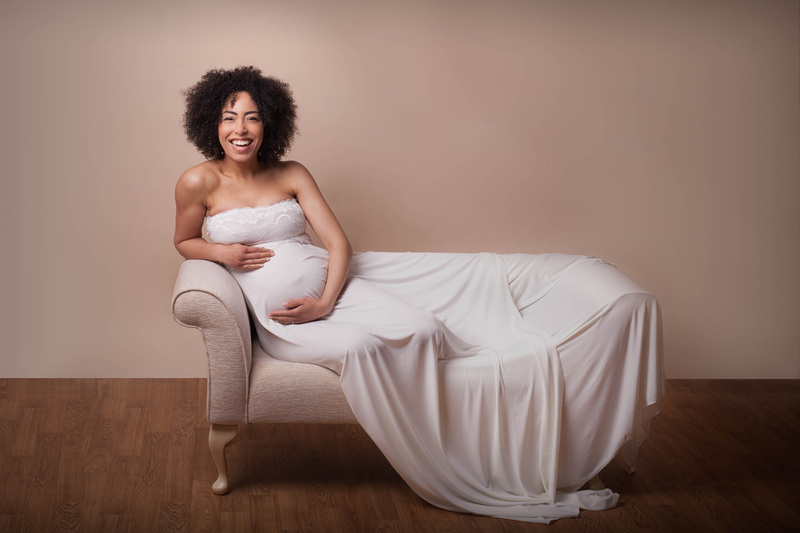 Our Maternity Photography sessions with aim to show you how truly beautiful you are whilst growing a precious new life. Whether you would like a session alone or with your partner or older children we can create a session to suit you. 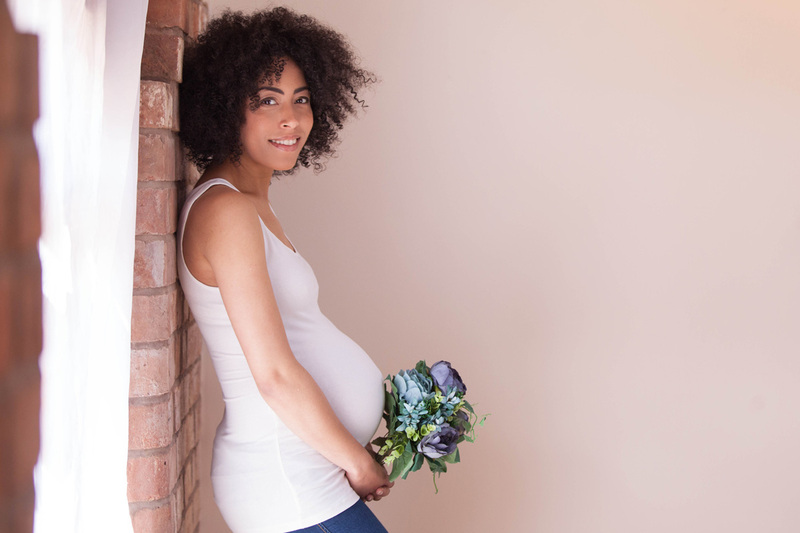 We have some pretty maternity gowns which you are most welcome to use or we can advise you on what to wear to show off your bump to perfection. 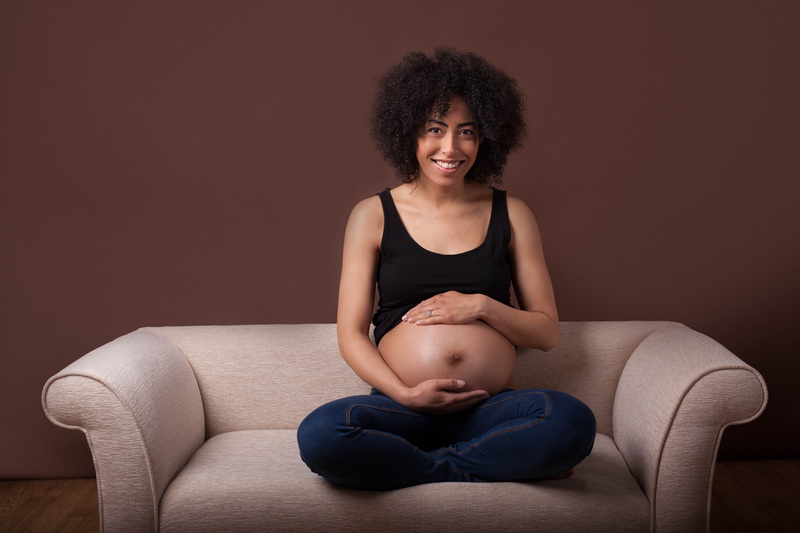 We suggest that you aim to book your Maternity Photography Shoot for when you are between 30 – 35 weeks pregnant. To book your Maternity Photography shoot email kelly@lifeandloveandlens.com or fill in your details on our Contact Us page and we’ll get in touch.